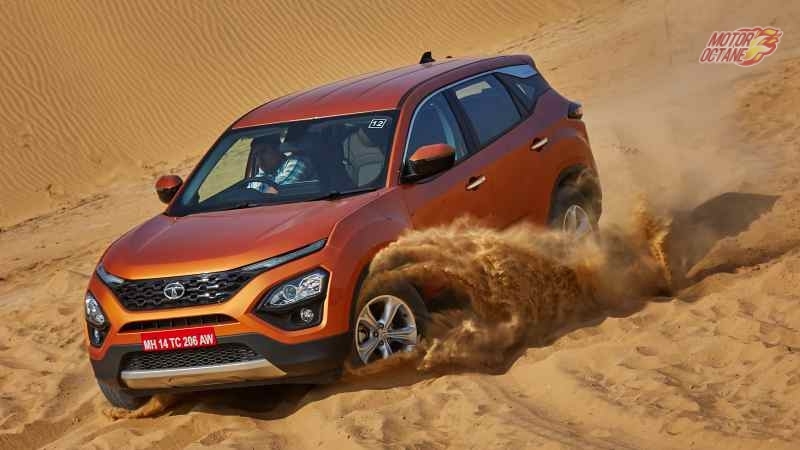 The Tata Harrier is wowing customers. 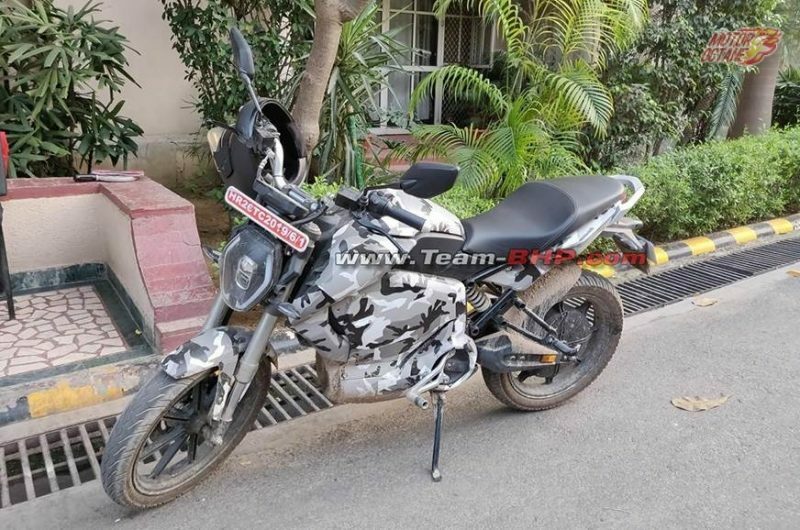 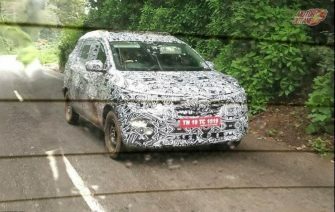 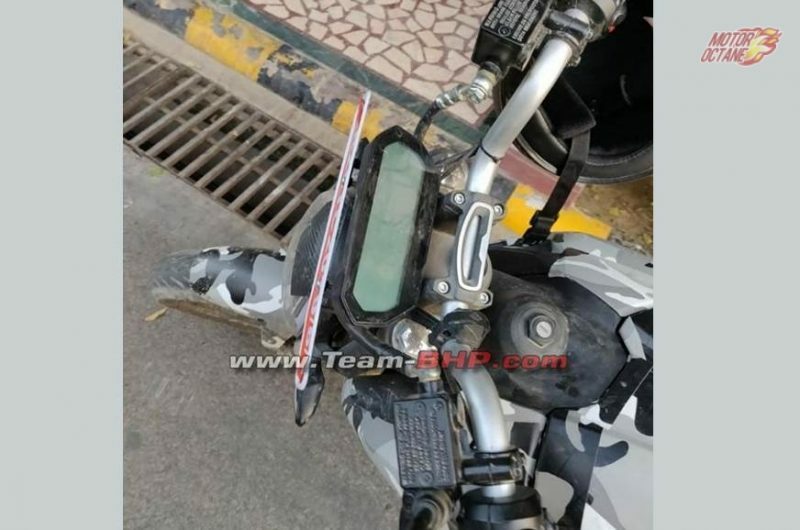 The coming next is the Tata H7X. 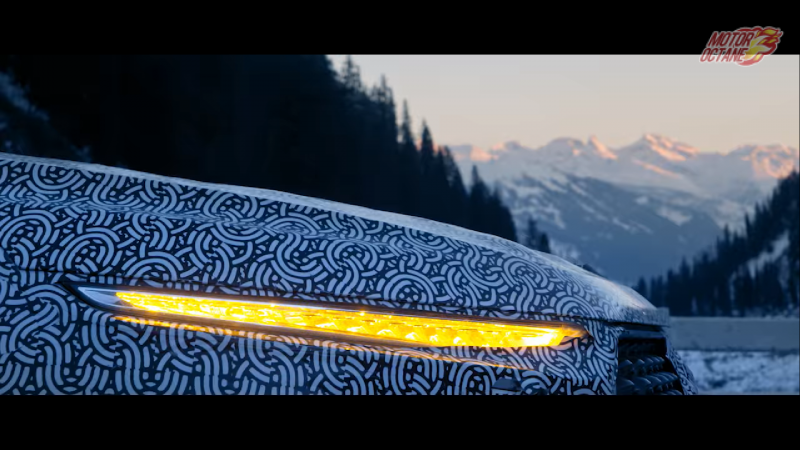 The car will be shown alin it’s concept form at the Geneva Motor Show. 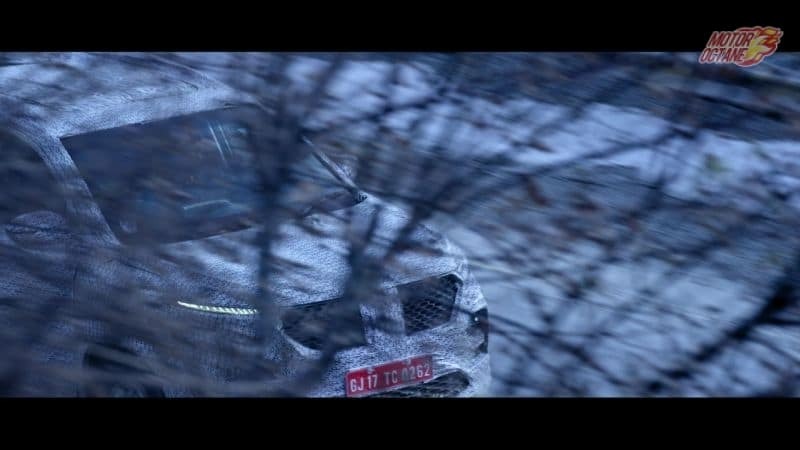 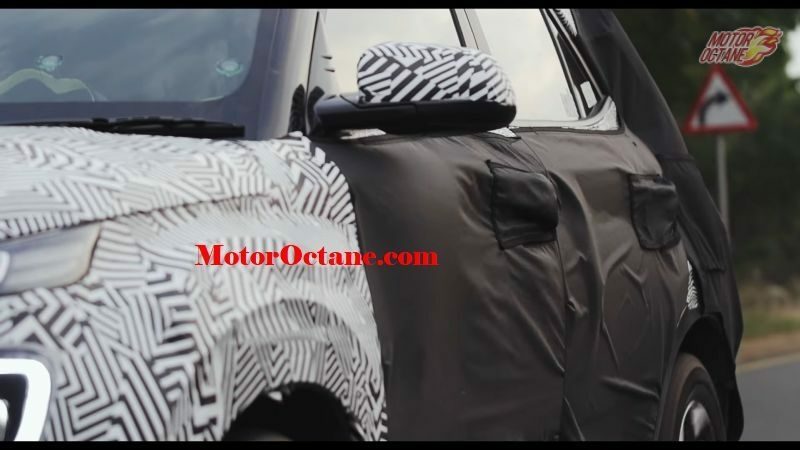 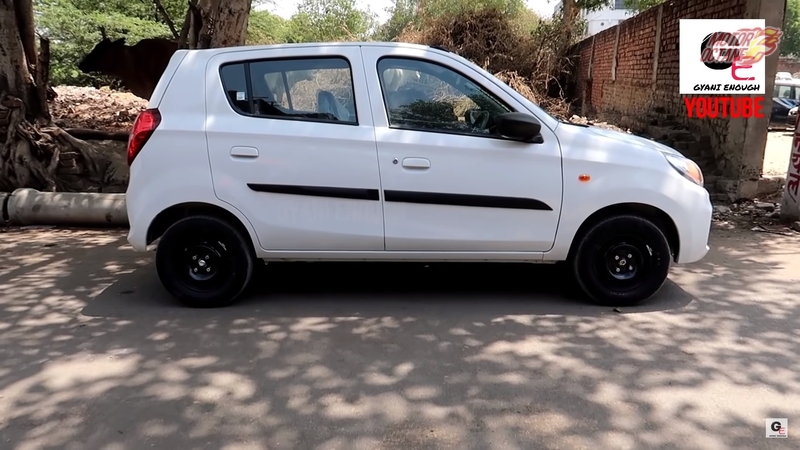 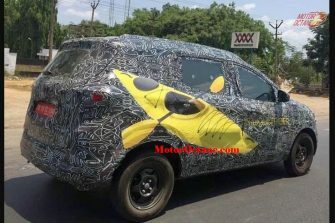 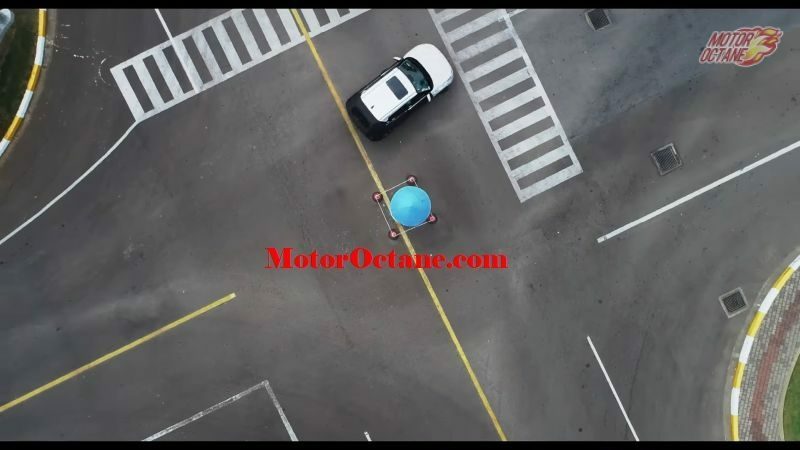 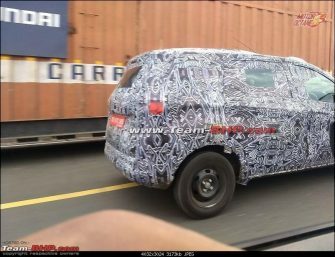 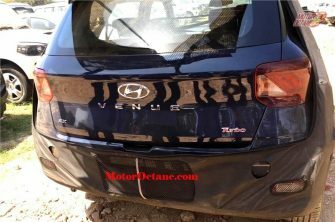 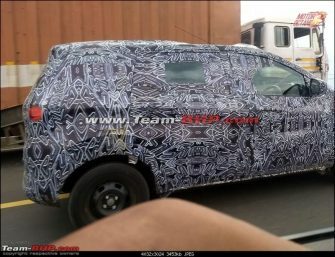 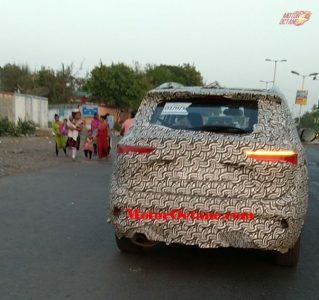 The car has been recently teased by Tata in it’s latest videos. 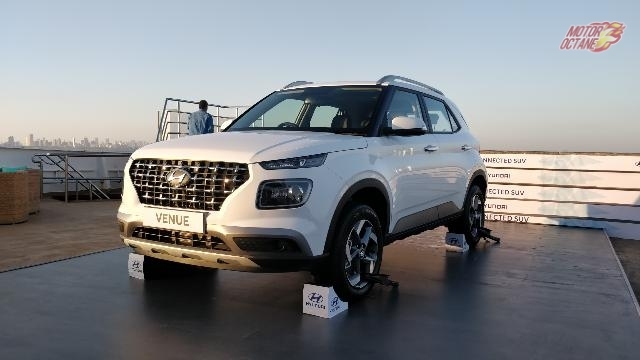 Tata wants to more actively target the seven-seater segment that is being dominated by big SUVs like the Toyota Fortuner and Ford Endeavour. 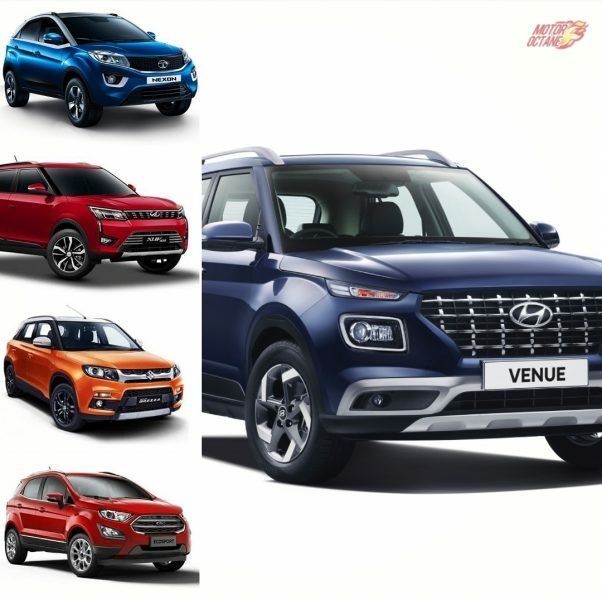 To compete in the same class as these cars, the H7X has to be bigger, powerful, better features and most importantly it should get 4WD. 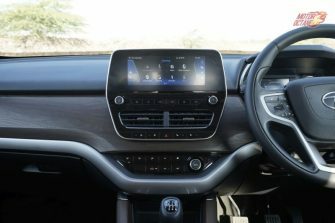 The Hexa has made sure Tata knows how to make a decent, luxurious car with 7 seats. 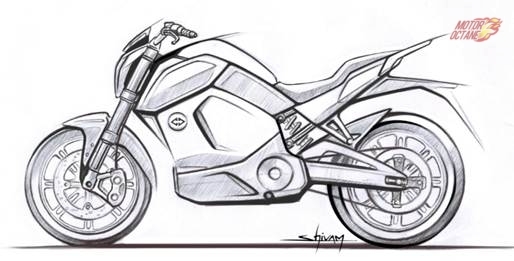 With the Tata H7X, they want to redefine the market once more. 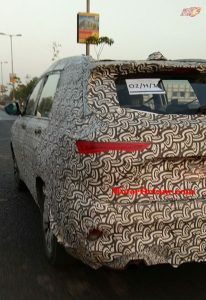 The H7X will be the most luxurious car in the segment. 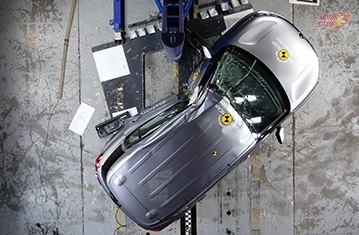 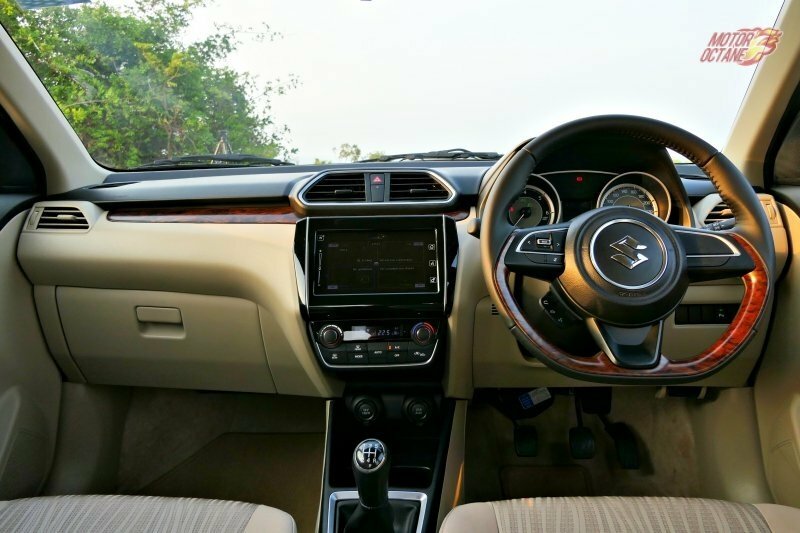 With technology from all Tata subsidiaries, the car will have the best of the best. But will it bear the name Harrier or will Tata revive an old marquee? 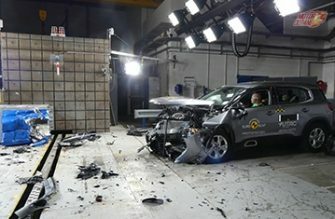 Scroll down to find out. 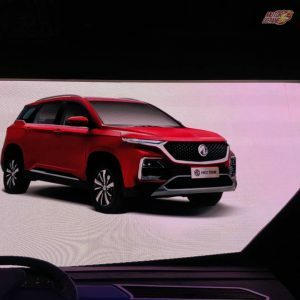 The H7X is already under development and will be brought to the market quickly. 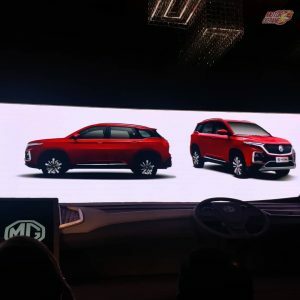 Tata has been introducing products in succession since last year nonstop. 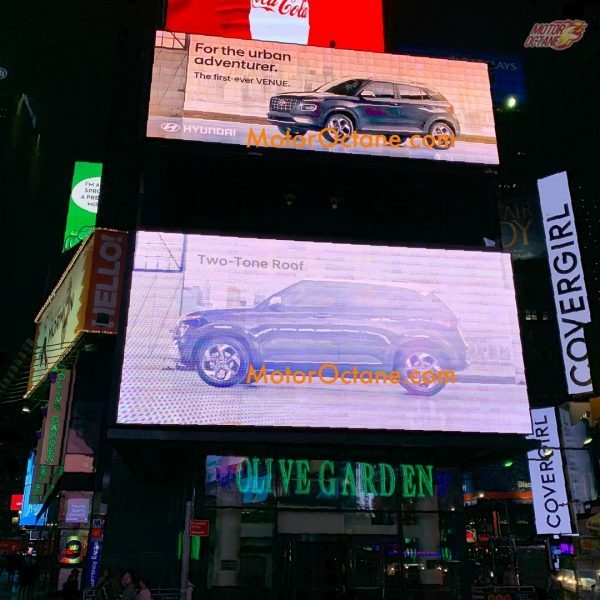 They will want to continue this streak that keeps the brands image fresh and new. The H7X will be launched in 2020 and will be unveiled by the end of 2019. 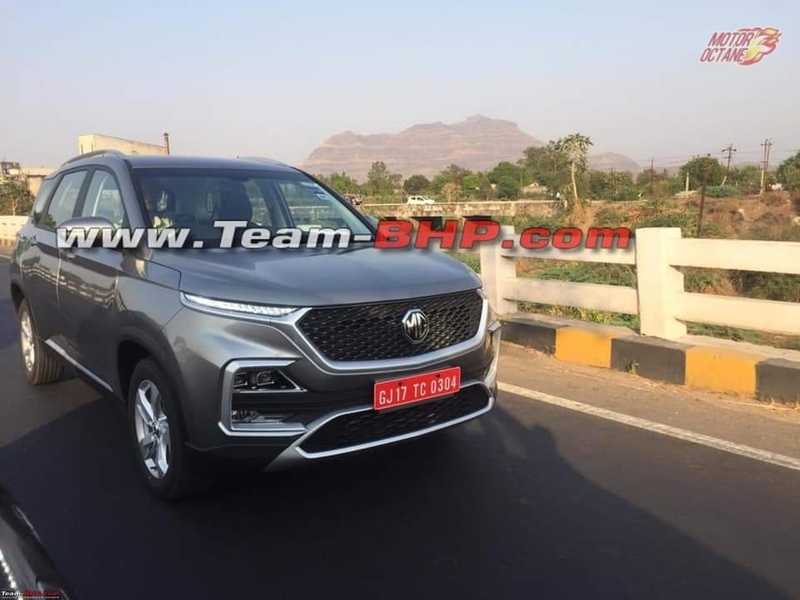 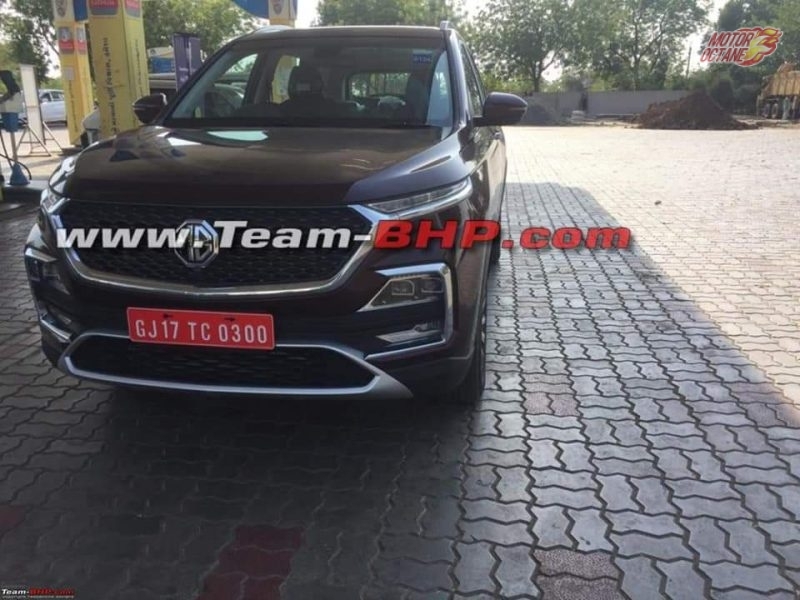 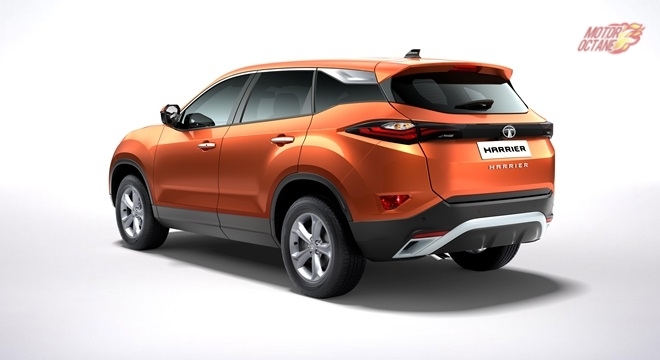 Speaking to a leading publication, Guenter Butschek, CEO & MD, Tata Motors, said the seven-seat Harrier will be part of a “firework of launches in calendar year 2019”. 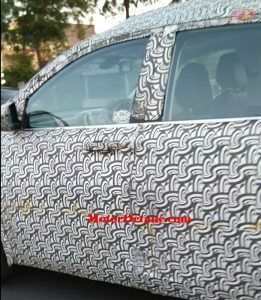 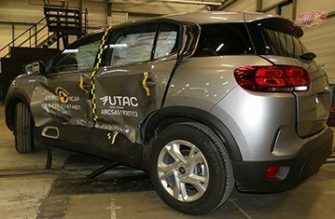 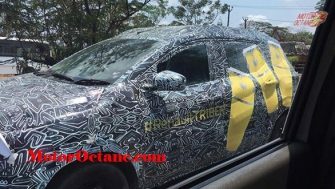 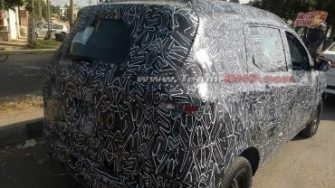 The car is currently undergoing testing and you can check out some spy shots of the car below. 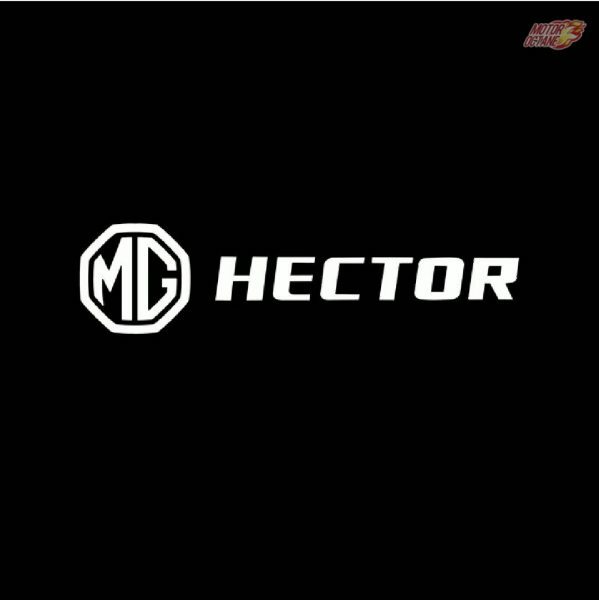 Also Read: Tata Harrier to come with customization? 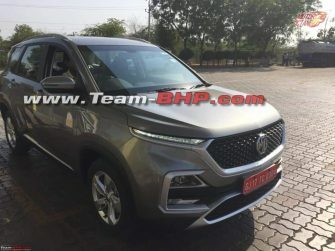 The price of the upcoming Tata H7X will be somewhere between Rs 16 lakhs to Rs 25 lakhs. 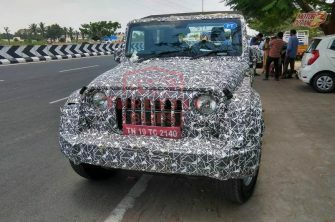 It will be a little bit more on the premium side of the segment. 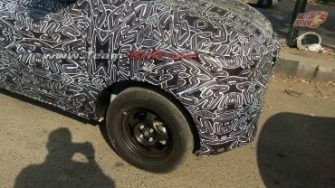 The car will be more engaging and have a more appealing design too. 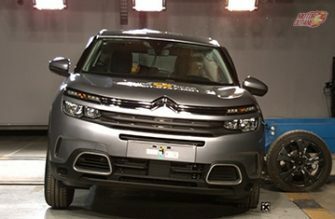 The price will make it one of the most expensive Tata cars ever to be sold to the public. 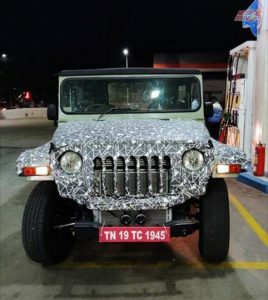 But not the most expensive car in India. 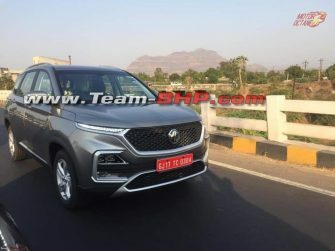 The H7X will still be cheaper than the Mahindra Alturas G4. 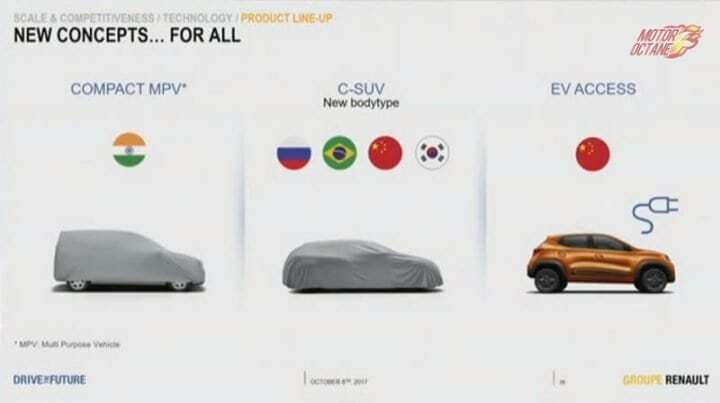 The cars price will be kept down because of its localization. The Alturas is a CKD and the H7X will be heavily localized. 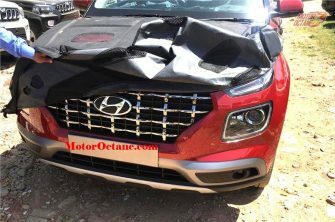 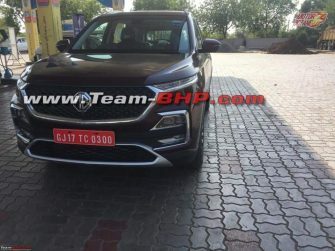 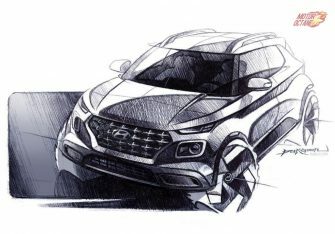 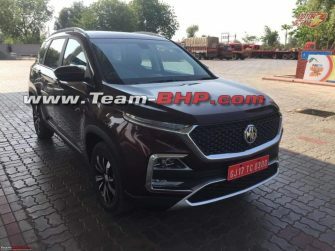 This is way too early to comment but we suspect that the H7X will get a lot of styling and inspiration from its younger siblings, the Tata Harrier and the upcoming 45X hatchback. 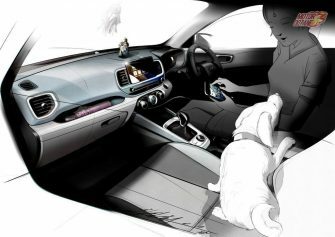 The car will have features like a 360-degree camera, park assist, different driving modes and different mood light settings. 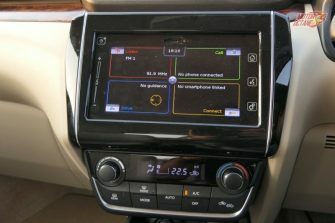 The infotainment system will be the best one Tata has put inside a car and will feature mind-blowing speakers. 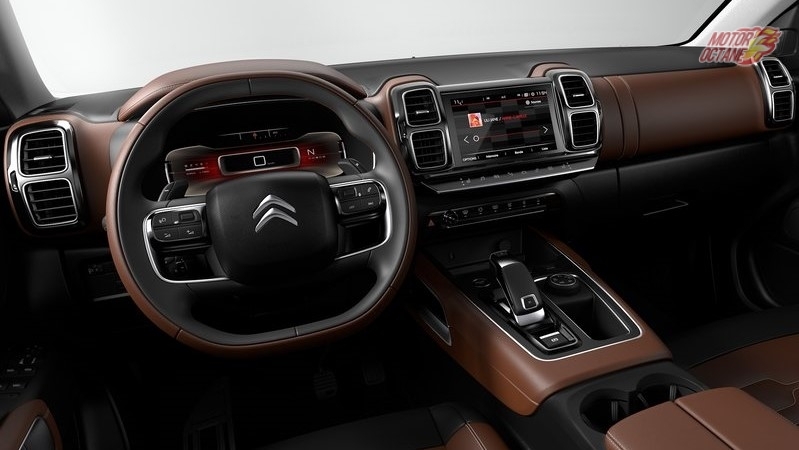 We expect Android Auto and Apple CarPlay to be standard. 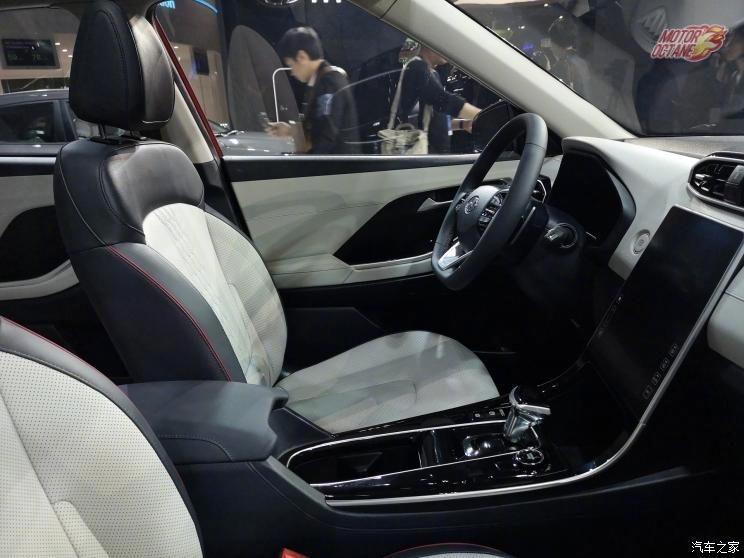 The car will get leather upholstery and electrically adjustable seats. 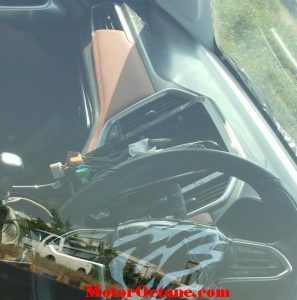 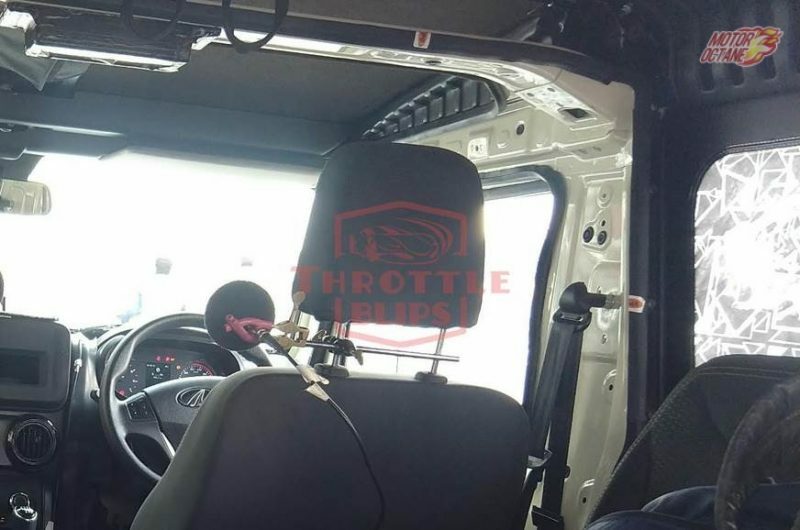 We can expect soft touch material all around the dashboard and the door handles. 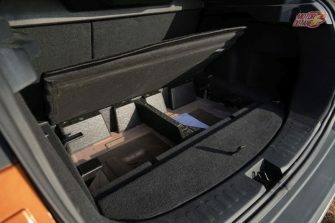 There will be a good amount of smart storage spaces too. 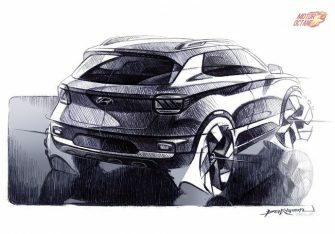 It will be a butch yet elegant SUV. 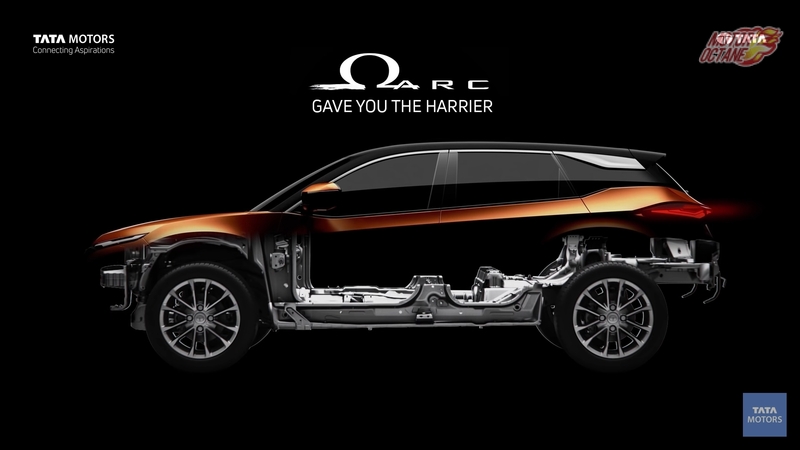 We don’t think too much of the Impact 2.0 design philosophy will carry on this car. 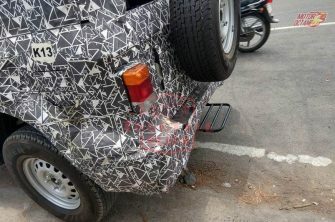 The car will have a lot of cool and new design elements that we will see for the first time in a Tata product. 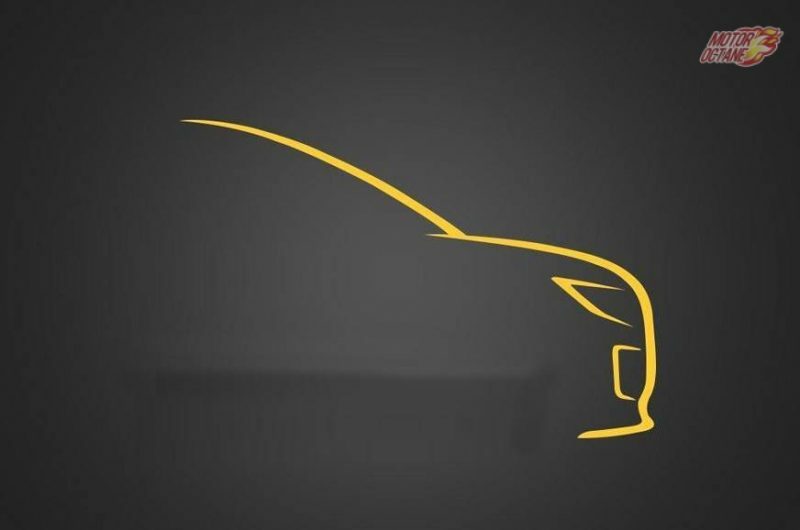 These design elements and features will be worthy of a flagship model. 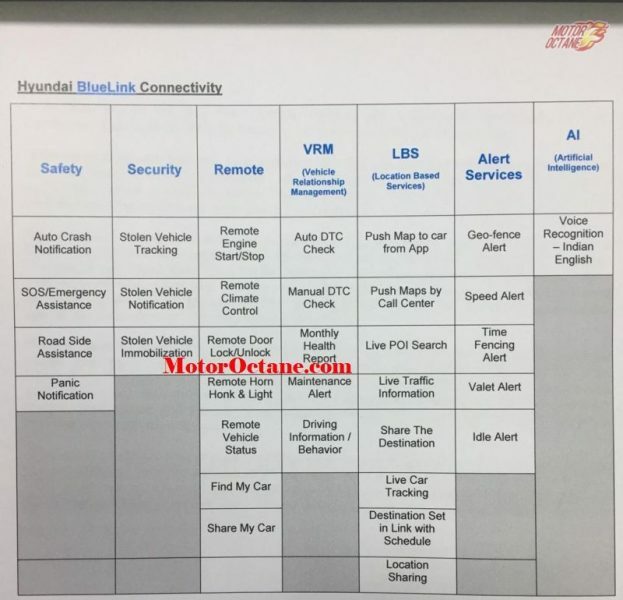 The cars new design will then be watered down and applied to models below it in the current and upcoming line-up. 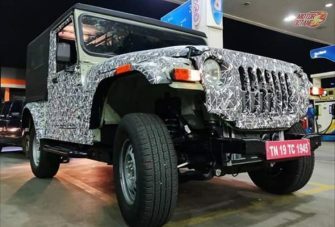 This kind of attention to looks and design will make the car stand apart. The car will see more features come as standard in this car. This will be due to the fact that the H7X will get lesser variants, actually in keeping with the segment, it might only get 2 variants. 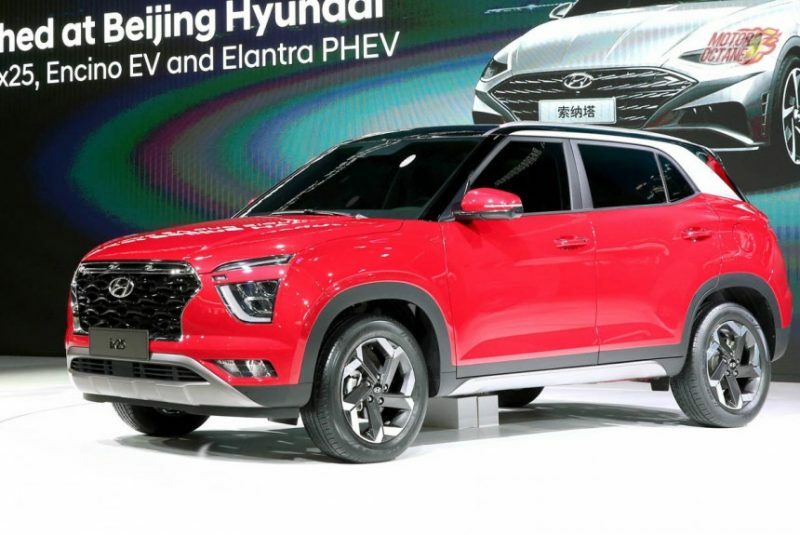 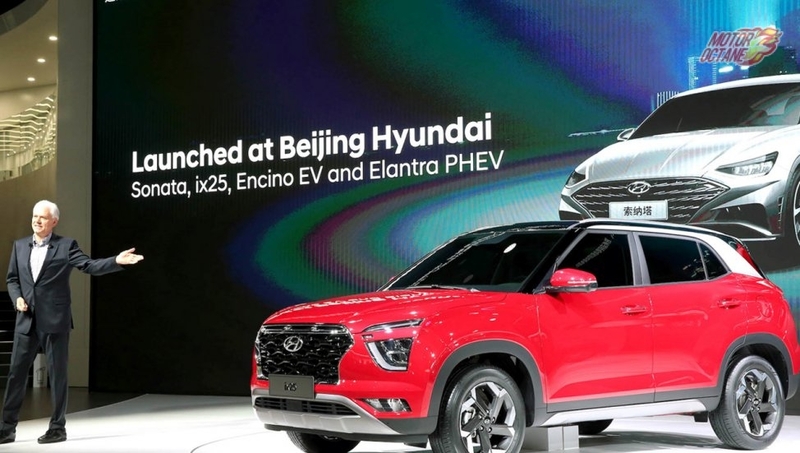 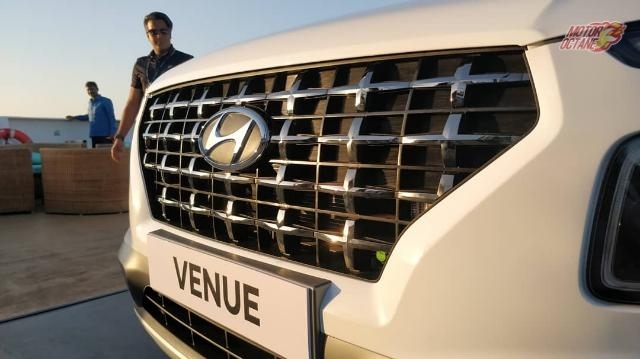 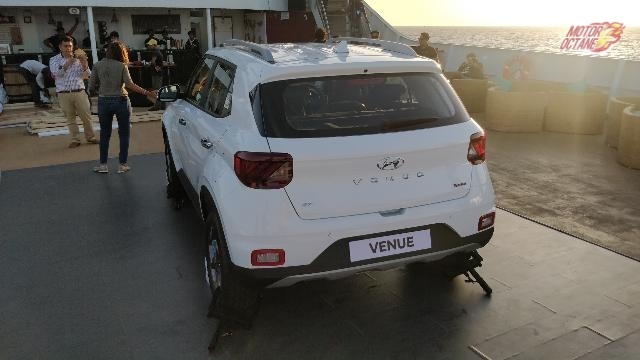 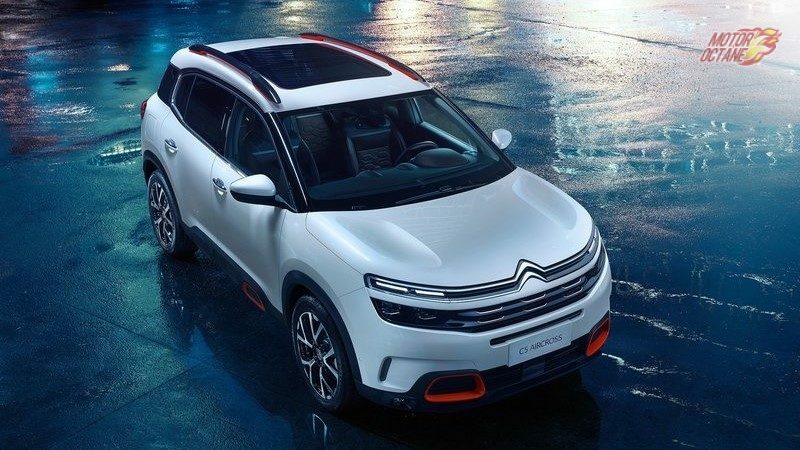 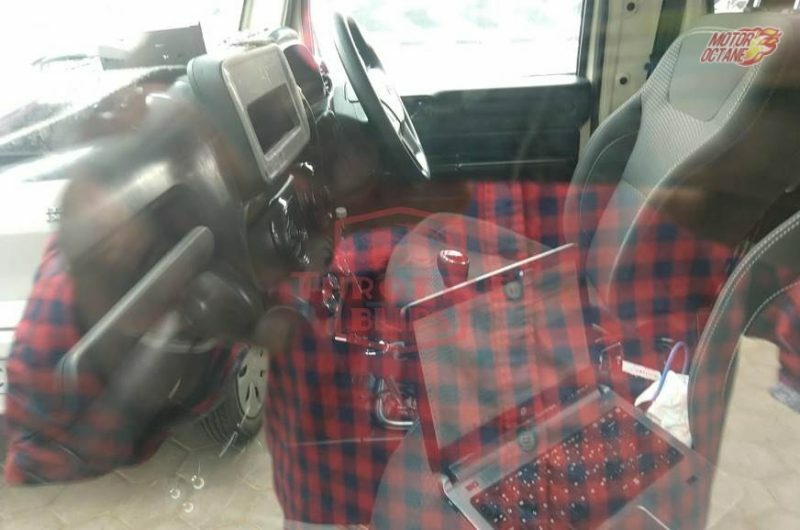 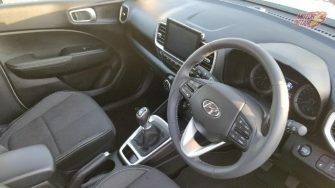 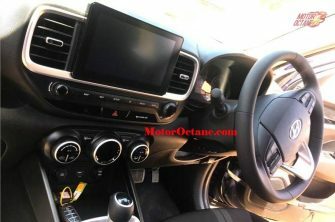 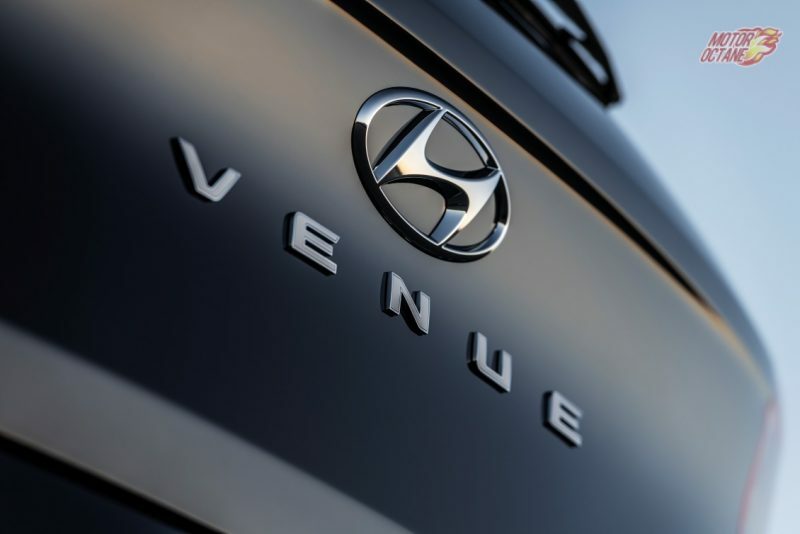 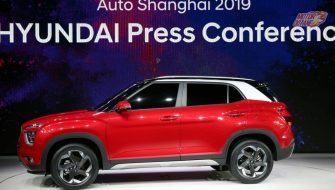 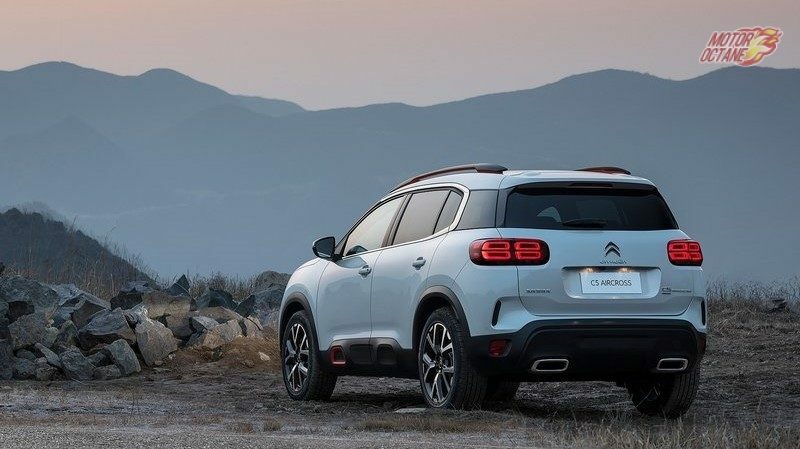 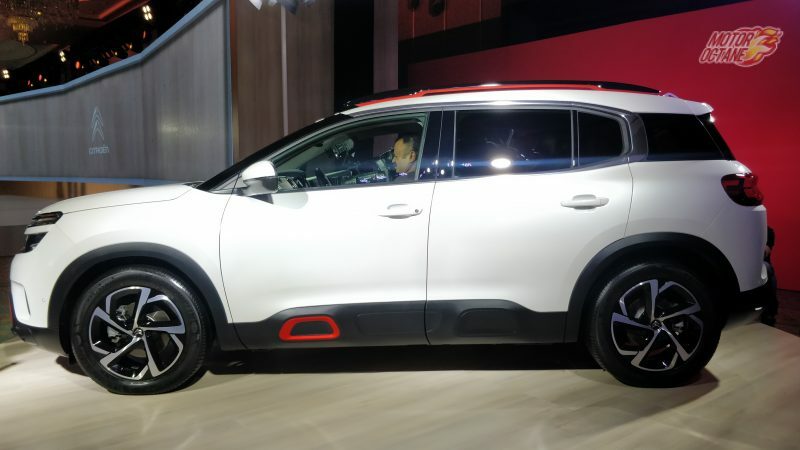 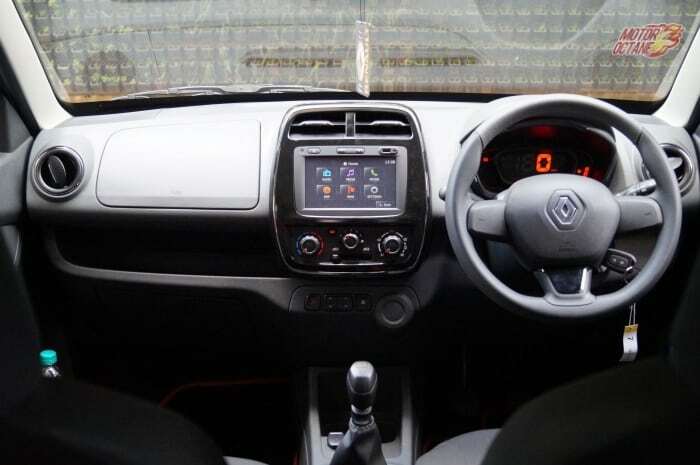 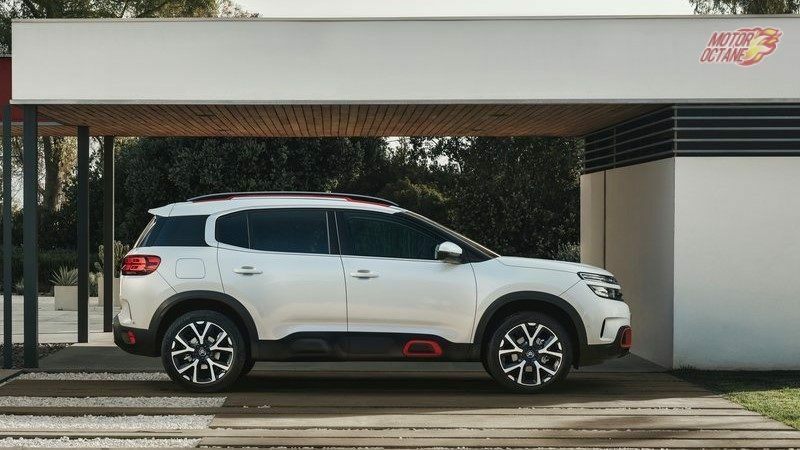 The car will get a sunroof, 4WD, Electrically adjustable seats, 360-degree camera, electrically adjustable seats and a more informative display and instrument console. 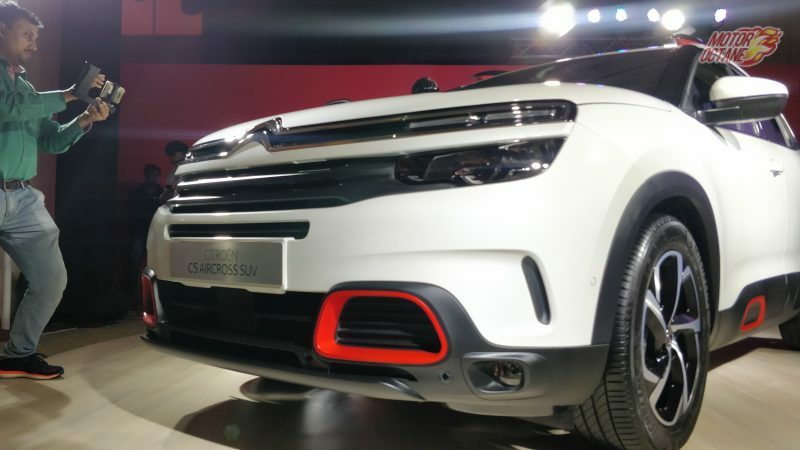 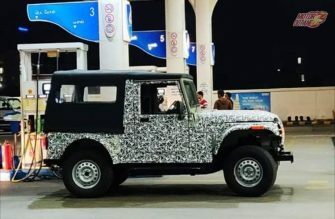 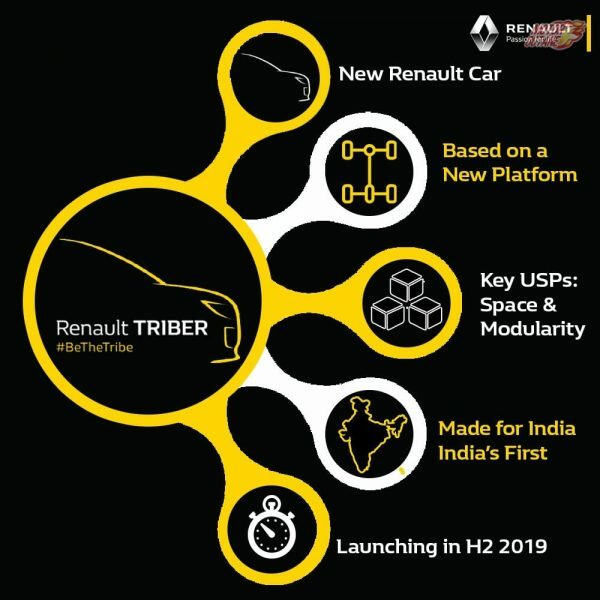 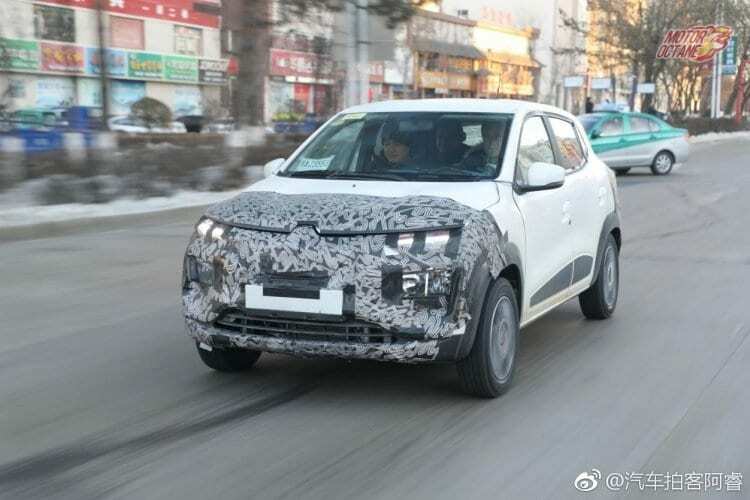 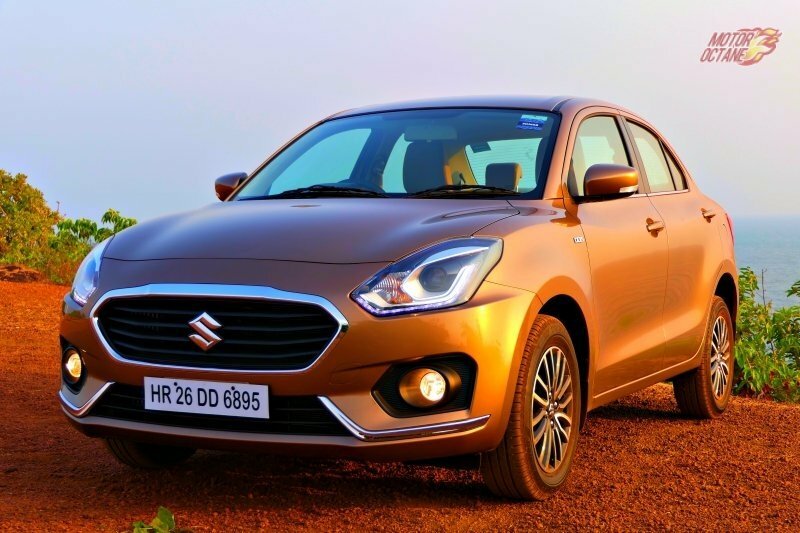 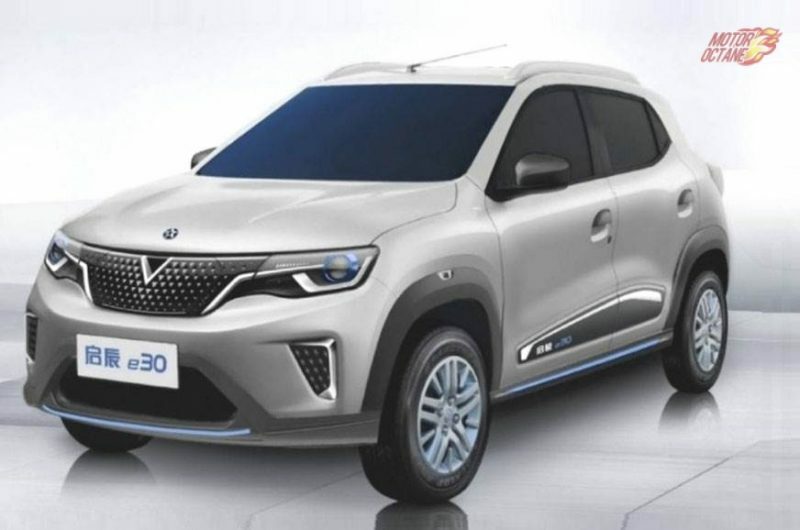 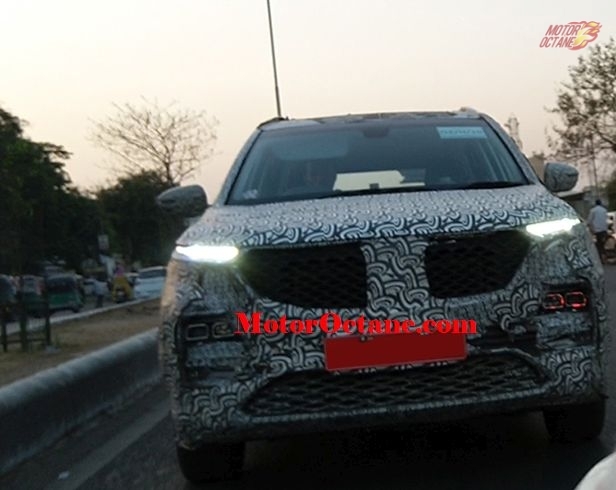 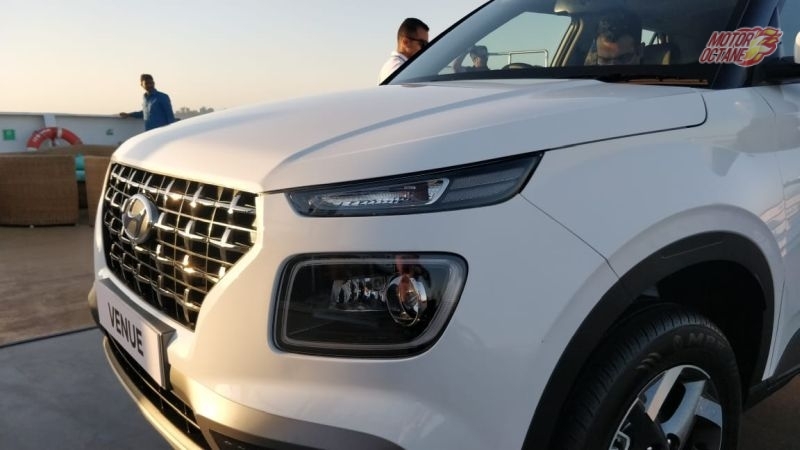 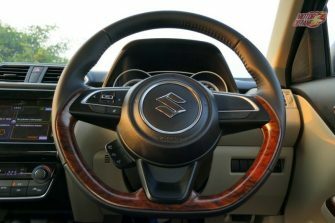 The car will be competing with the Mahindra Alturas and will have to be packing way more intelligent storage options and specs to take on the segment. The car will be made on the Omega platform which is the current base for all upcoming Tata SUVs. 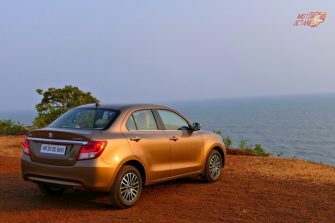 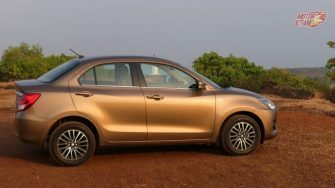 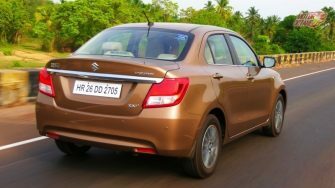 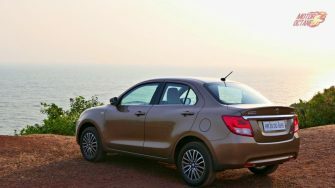 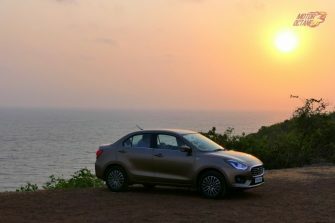 The car uses the Fiat sourced four-cylinder diesel engine with a six-speed automatic and manual transmission. 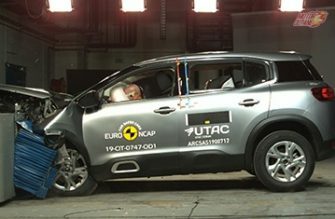 Tata calls the unit Kytotec. 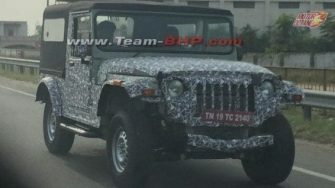 It will be a new engine in the companies diesel line up. 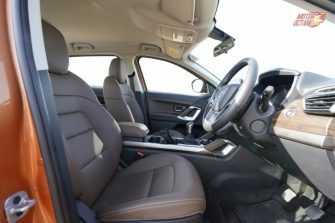 The engine is shared with the Jeep Compass too. 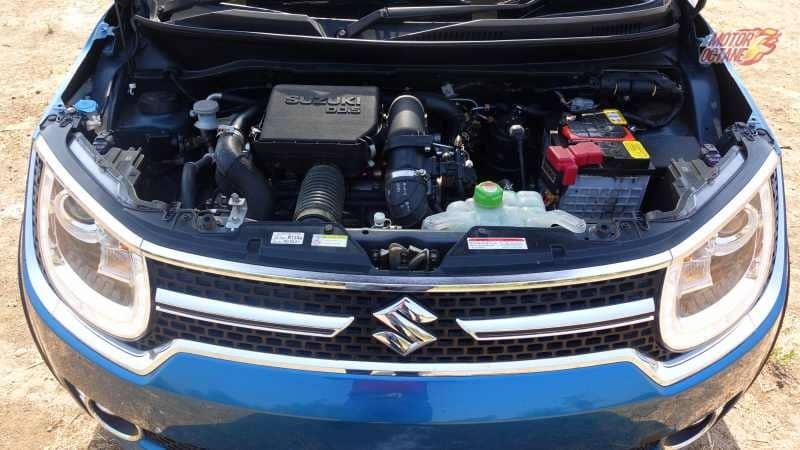 This engine will make more than 170bhp when introduced. 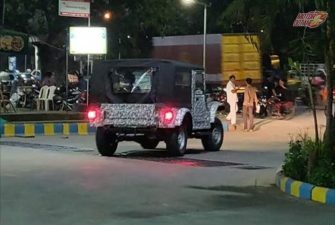 This could be done to make it more powerful than the Mahindra Alturas G4. 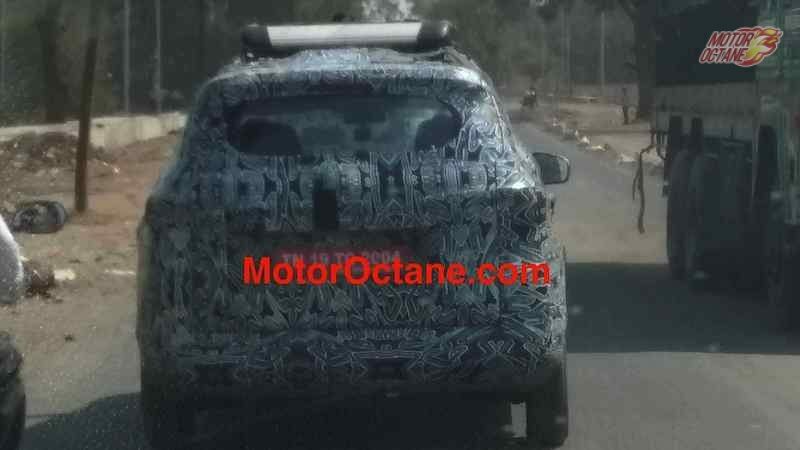 It is also too early to comment on the cars petrol engine. The car might also get the excellent terrain-response system from Land Rover. 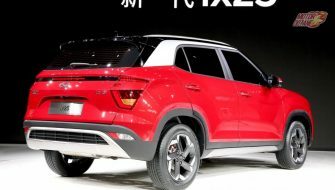 The car is going to also get bigger and chunkier tires than the Harrier five-seater. 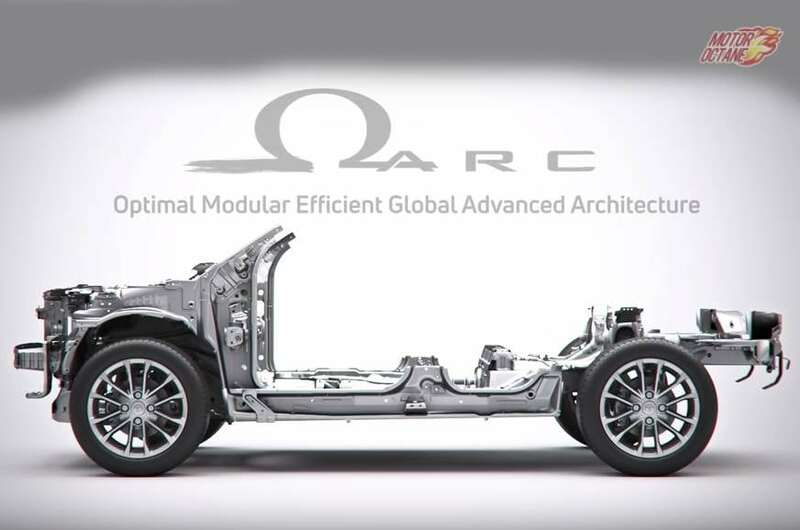 The car will be built using the Land Rover D8 architecture and the latest OMEGA platform from Tata. 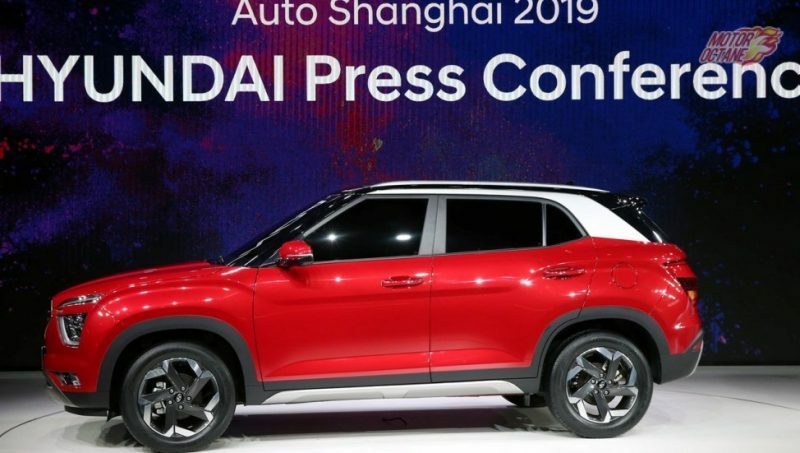 Contrary to what many think, the wheelbase of this new car will be bigger and the overhands for this car will be different. 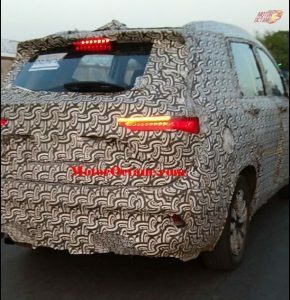 This car like the Hexa, could come in multiple variants. 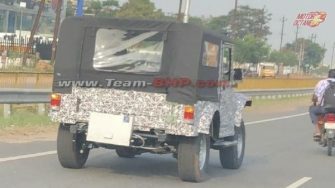 There will definitely be a base variant which will not have features like a big infotainment screen or 4WD. 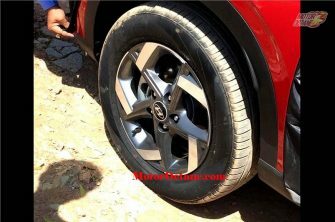 Tata will make sure there are features that will attract buyers from the Toyota Fortuner too. 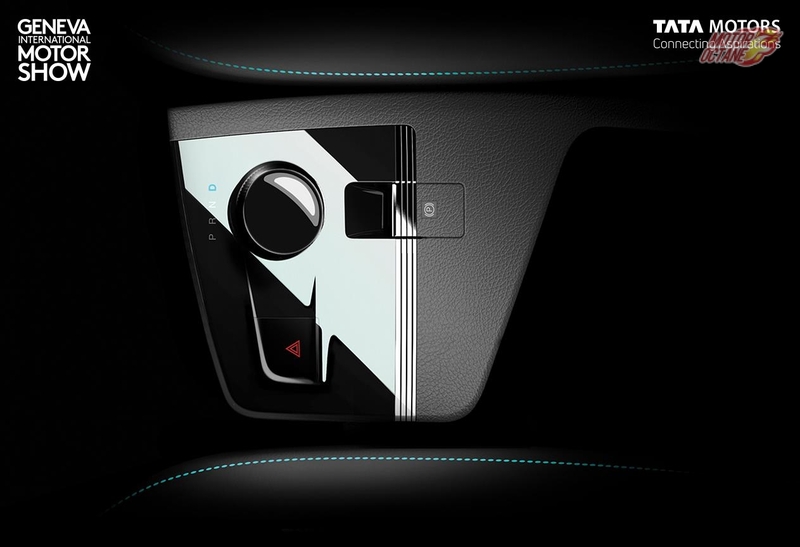 The H7X will be made using the latest platform with the best parts available from Tata. 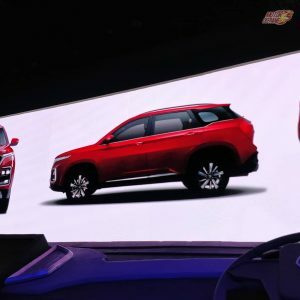 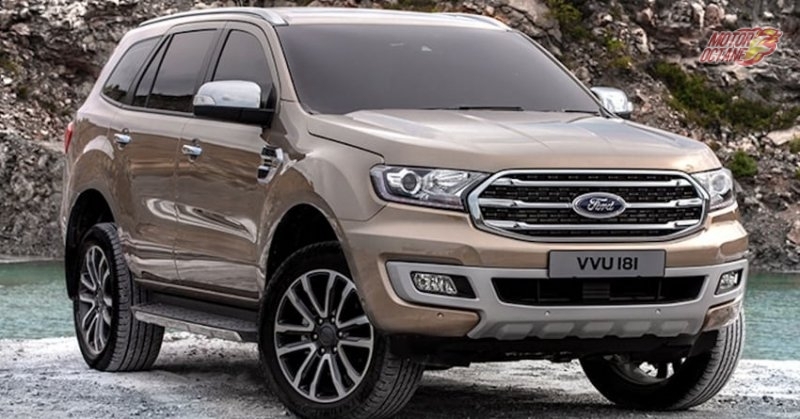 The car will compete directly with the Toyota Fortuner, Mahindra Alturas G4 and the Ford Endeavour. 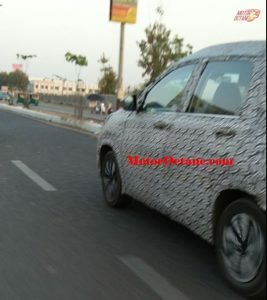 It is also important to understand that this will be the most premium offering from Tata. 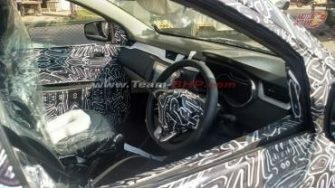 The whole car will be localized and made in a great fashion. 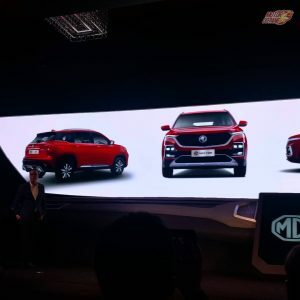 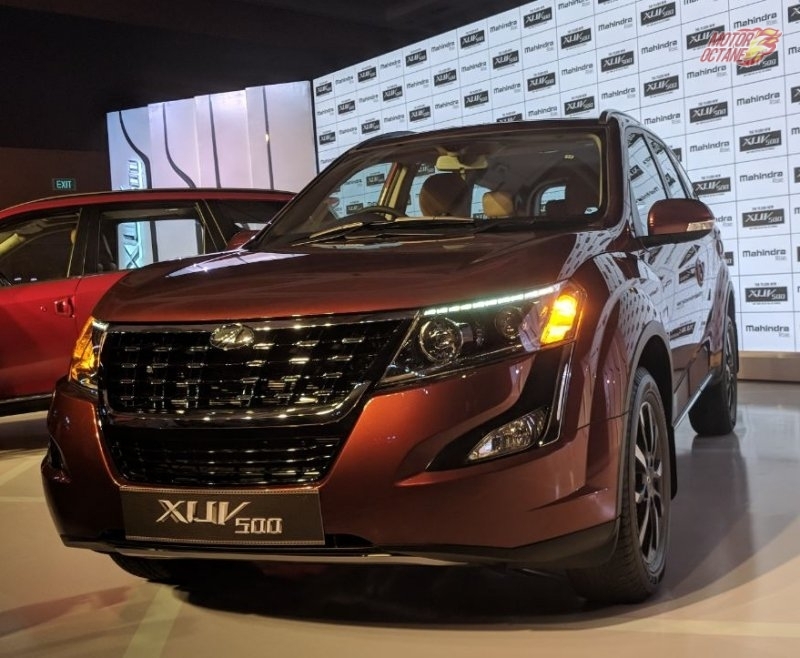 The car will also lure some of the buyers of Mahindra XUV500 and Tata’s own, Hexa. 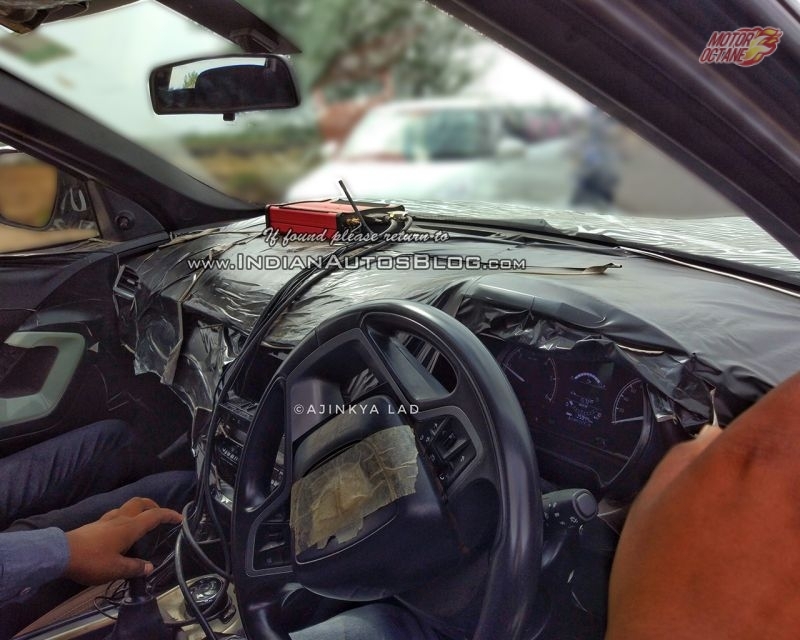 Buyers of the Innova Crysta will also look at making the Tata their next car.